Are you a business person? Do you live on your own Schedule? Do you have problems to manage your Schedule? Can’t find a good solution for managing schedule? Then this Module is for you. 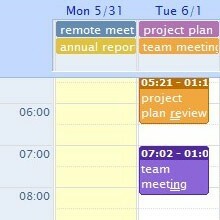 Most people live life on their Schedule, but to keep all information in your mind is very difficult. It’s also very difficult to find a good solution to manage the Schedule. The existing Schedulers are not satisfying all your needs and you can’t keep it always with you. I would like to introduce a new great Scheduler module. 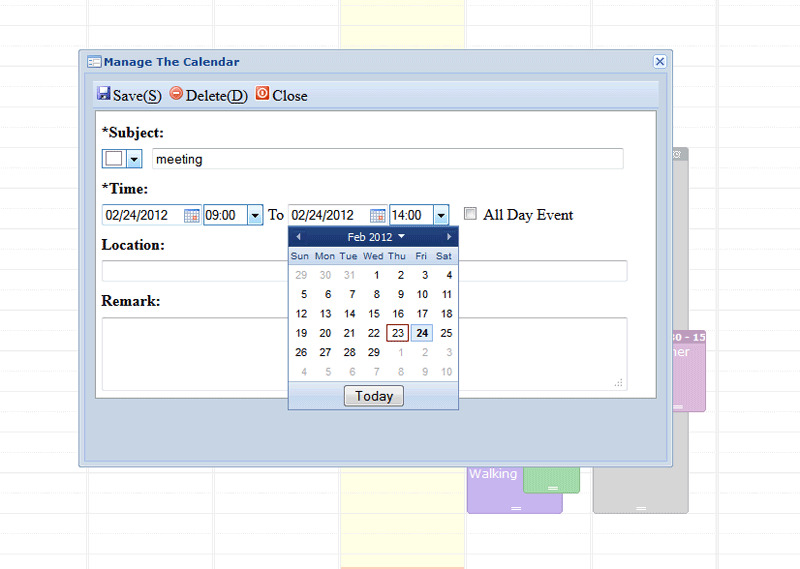 This product is a deep integration of wdCalendar (http://www.web-delicious.com/jquery-plugins-demo/wdCalendar/sample.php) with dolphin (as pure module of course). This is new user-friendly module for your website members. 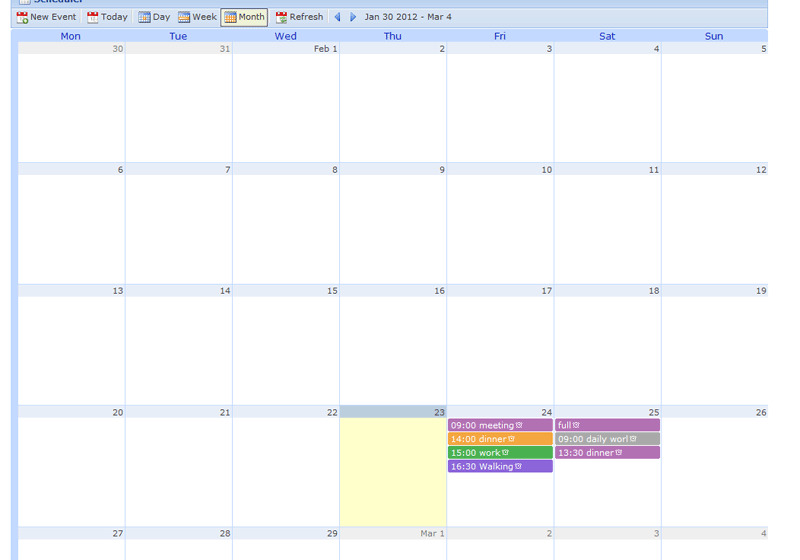 It gives a possibility to have your own calendar of events (scheduler). 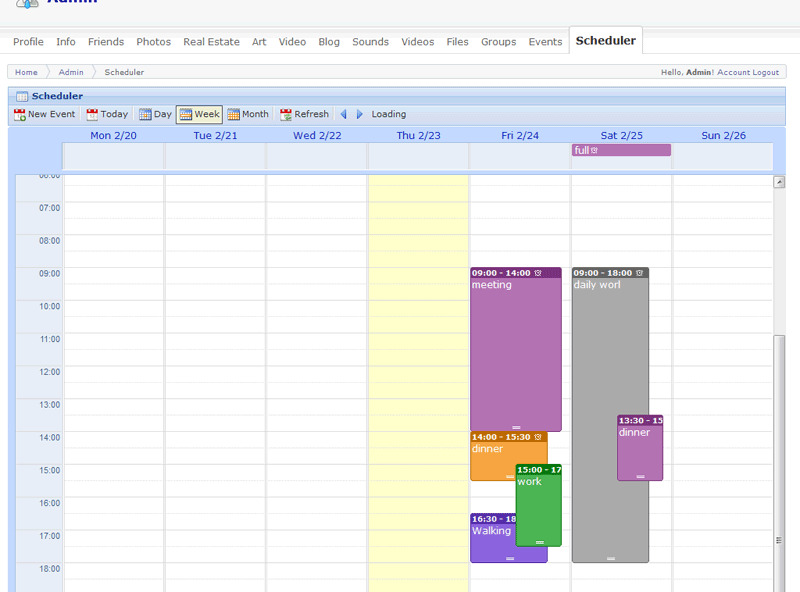 Every member has own scheduler, and they may add multiple events and appointments into their calendars. This module uses ajax technology to navigate inside the module. This is the important module for every business man. A beautiful and interesting products, to make my website more perfect.